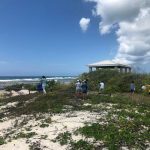 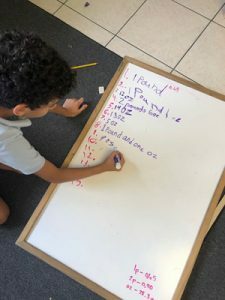 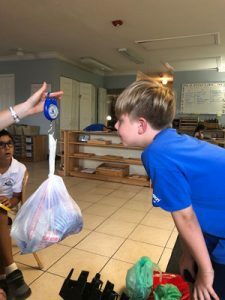 With Earth Day soon approaching, the LEU students got together to brainstorm what they could do to help in the betterment of their community. 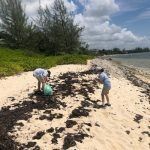 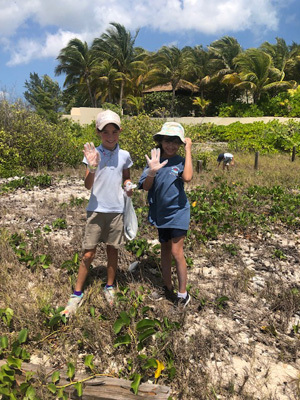 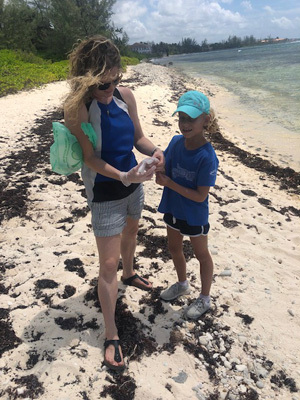 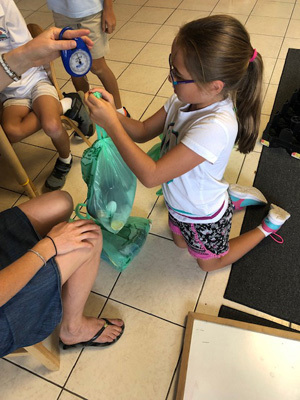 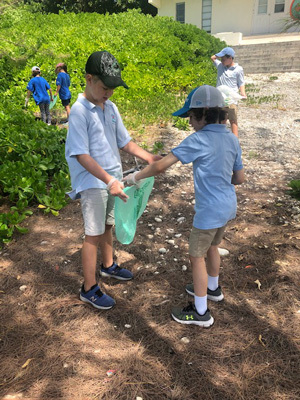 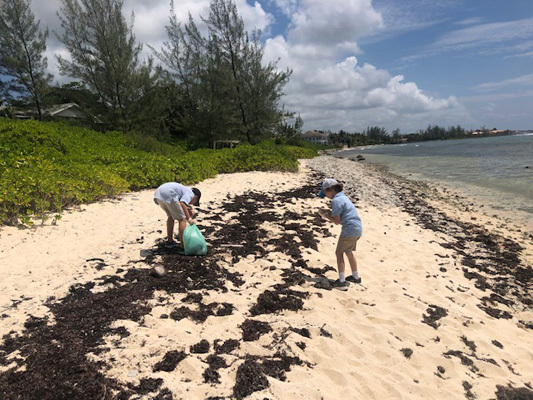 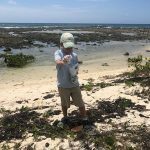 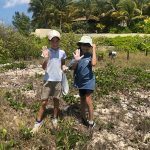 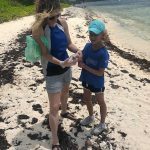 They decided to turn their focus toward our oceans, and we dove deep into learning about Plastic Free Cayman and their efforts to clean our beaches. 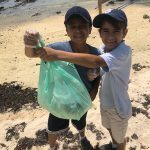 We were fortunate enough to receive a video, all the way from South Africa, from a Plastic Free ambassador. 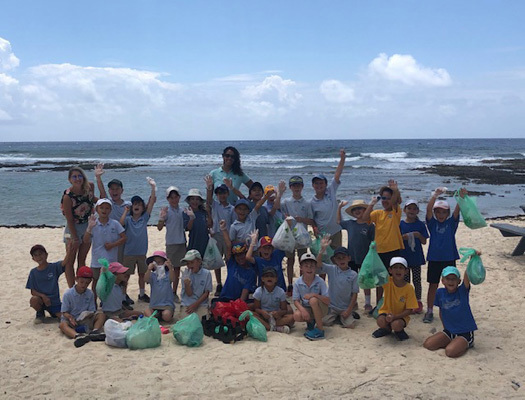 On Thursday, April 4th, we took to the beach as a class to collect as much plastic and refuse as we could muster. 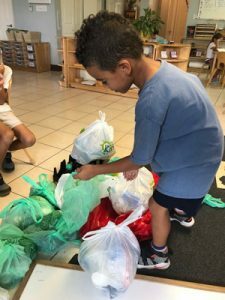 It was a task that was met with much enthusiasm and commitment. Once back in our classroom, we took stock of our collection, made some predictions regarding the weight of our heap, and weighed the pile in its entirety. The grand total? 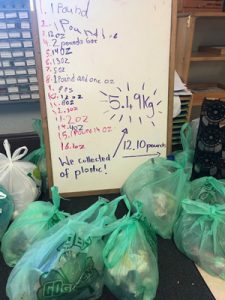 5.5 kilograms or 12.10 pounds! Not bad for thirty minutes’ work! 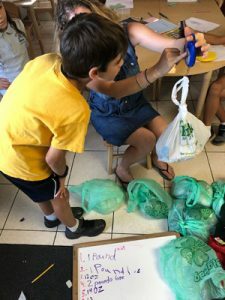 But in all sincerity, as rewarding as it was to create that kind of change, our students couldn’t help but express their dismay at the situation. 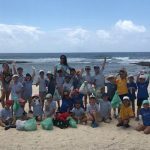 The consensus was very clear: the rubbish doesn’t belong in our waters nor on our shores. 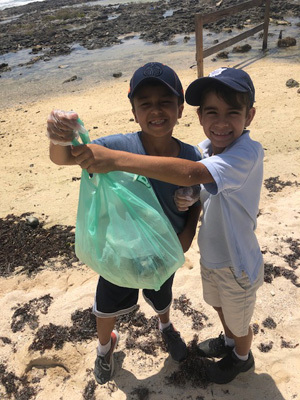 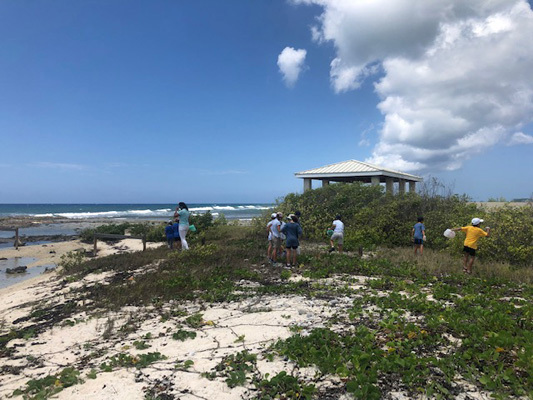 We were so encouraged to hear many of our young community members mention that they intend to continue their efforts in making Cayman’s beaches trash free. What a fun and impactful way to get the entire family involved! 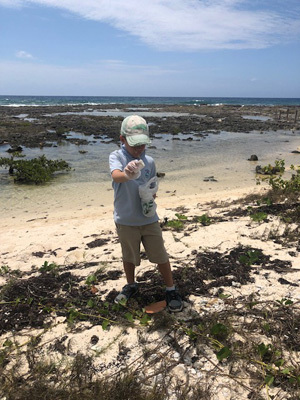 How does your family plan to celebrate Earth Day? 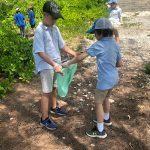 The LEU class would love to learn more about environmental issues through your experiences!